The Securities and Futures Commission is cracking down after a string of problem listings. The Securities and Futures Commission (SFC) of Hong Kong has banned Swiss bank UBS from leading initial public offerings in the city for one year. It also fined the bank $48 million for maintaining improper listing standards. UBS is the first major bank involved in stock listings to be suspended as part of a crackdown in IPO sponsors in Hong Kong, which was the top market in the world last year for offerings with $36.3 billion raised, according to Refinitiv. Morgan Stanley, Merrill Lynch, and Standard Chartered were also issued fines. “The outcome of these enforcement actions for sponsor failures … signify the crucial importance that the SFC places on the high standards of sponsors’ conduct to protect the investing public and maintain the integrity and reputation of Hong Kong’s financial markets,” SFC CEO Ashley Alder said in a statement. 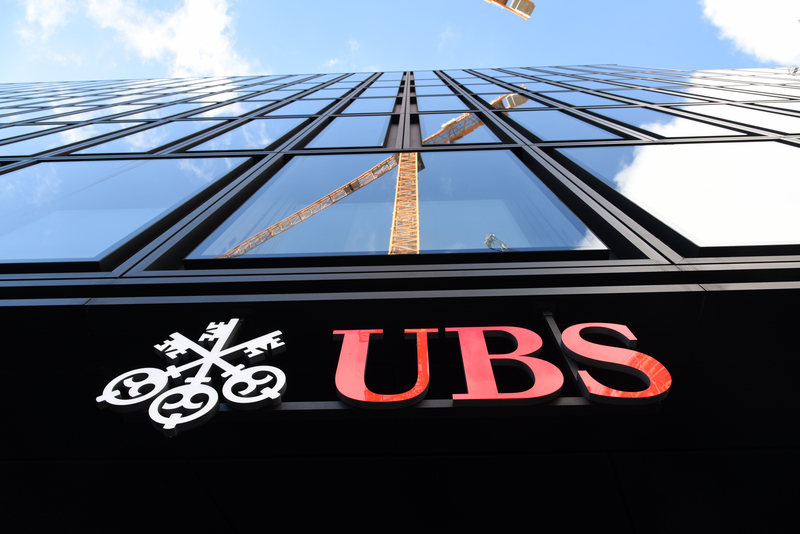 The penalties against UBS came in response to its role in IPOs by China Forestry, Tianhe Chemicals, and a third unnamed public offering. China Forestry raised $216 million in 2009 in an IPO sponsored by UBS and Standard Chartered, but its shares were suspended 14 months later and it was eventually liquidated. Tianhe Chemicals, whose IPO was sponsored by UBS, Merrill Lynch, and Morgan Stanley listed in 2014 but has been suspended since 2015. The SFC, on Thursday, suspended the license of a banker, Cen Tian, for failures related to the China Forestry IPO. “UBS takes note of the findings of the Hong Kong Securities and Futures Commission’s investigations. We are pleased to have resolved these legacy issues relating to our Hong Kong IPO sponsorship license. We look forward to continuing to service our clients in Hong Kong,” UBS said in a statement.